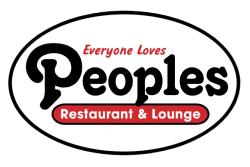 Peoples Restaurant & Lounge owned and operated by local residents who care about the quality of service and food that served to each and every customer. With our location serving Corpus Christi, each with its own unique atmosphere, come enjoy comfort food at its best! Our food is all homemade and we painstakingly bread everything to order. 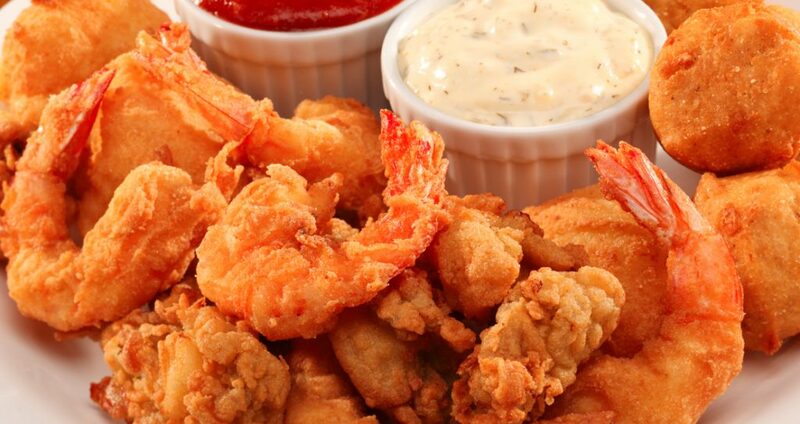 Our shrimp is fresh gulf shrimp and our steaks are hand cut from the finest choice meats. We have a variety of fresh fish that include Red Drum, Mahi Mahi, Tilapia, Ahi Tuna, and Salmon. H﻿ave your favorite blackened, fried or grilled. Our family & friendly staff will welcome you and treat you to an eating experience that you will not forget. We are committed in providing you and your family the service, food and quality you should expect.